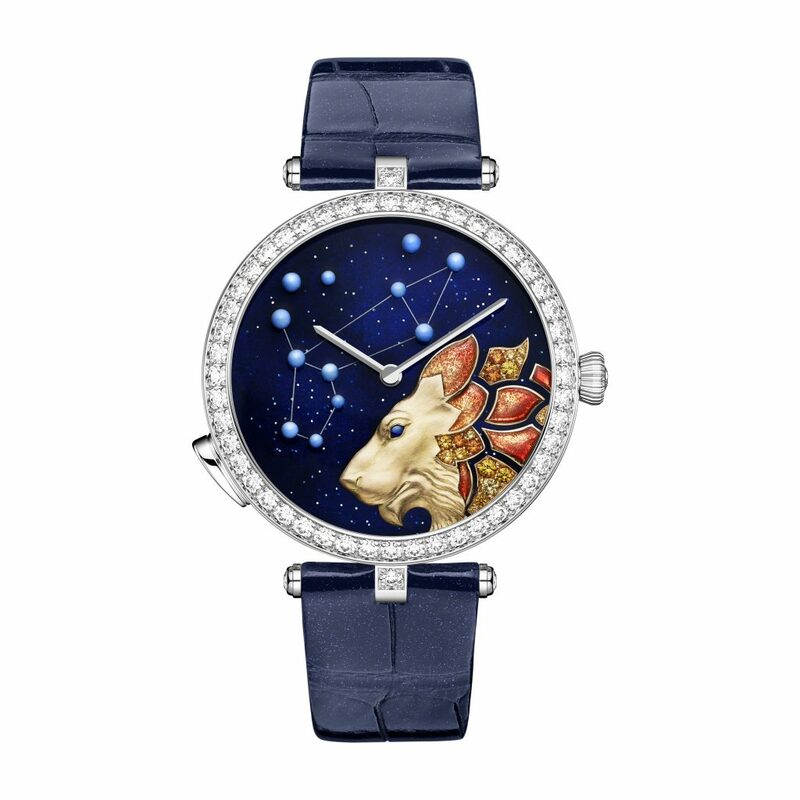 Earlier this year, Van Cleef & Arpels debuted a range of men’s watches called Zodiac Lumineux, which featured the 12 star signs on an enamel watch face and an exclusive light-on-demand module. 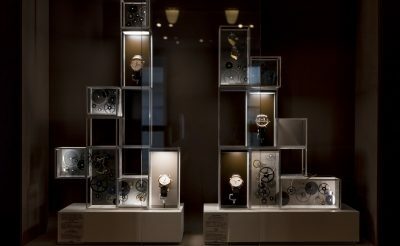 Now, the female version of these watches have arrived. 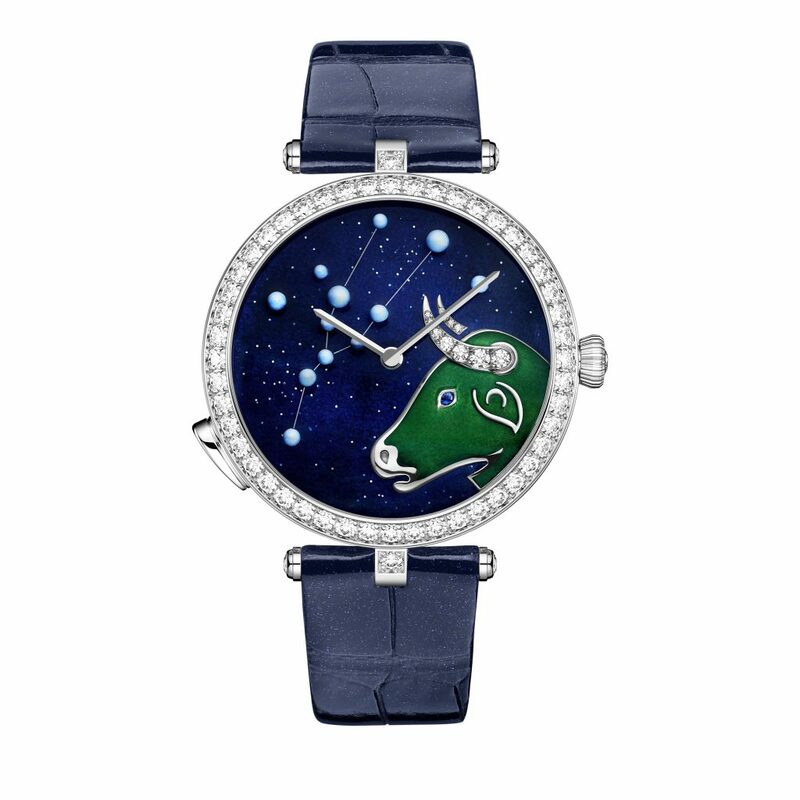 Lady Arpels Zodiac Lumineux is part of the brand’s Poetry of Time collection, which pays homage to the spectacle of the heavens and stars. 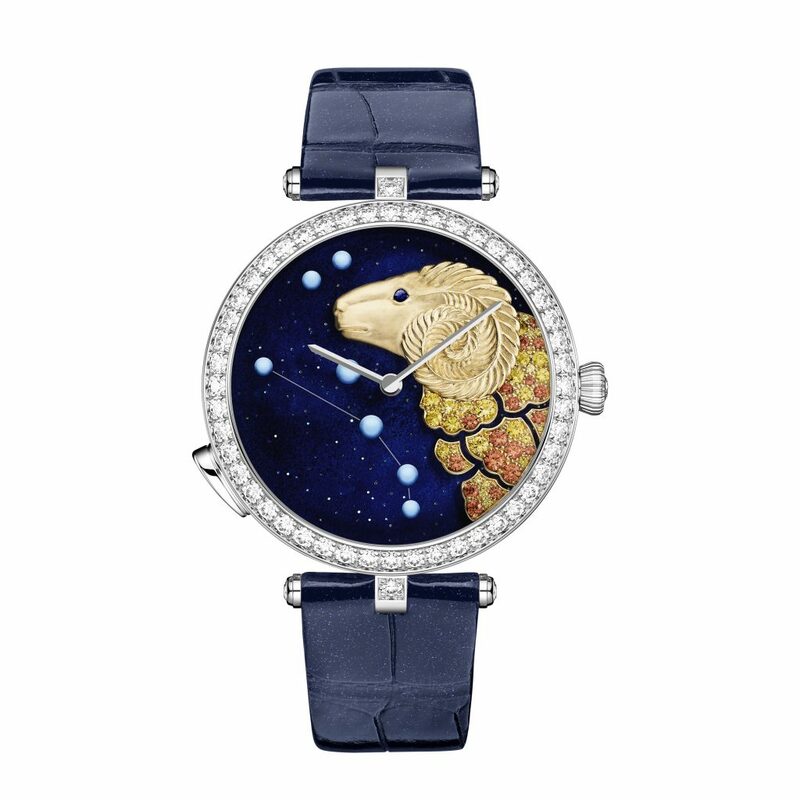 Each timepiece illuminates one of the twelve signs of the Western Zodiac and is set on a 38mm diameter case in white gold with diamonds, and features a glitter blue enamel dial with translucent blue enamel beads, and a glitter blue alligator strap. Depending on your star sign, each zodiac variation is finished with different stones, including diamonds and yellow and blue sapphires. Aquarius are known for their unique, intriguing, and colourful personalities. They tend to live for themselves, not caring what others think. 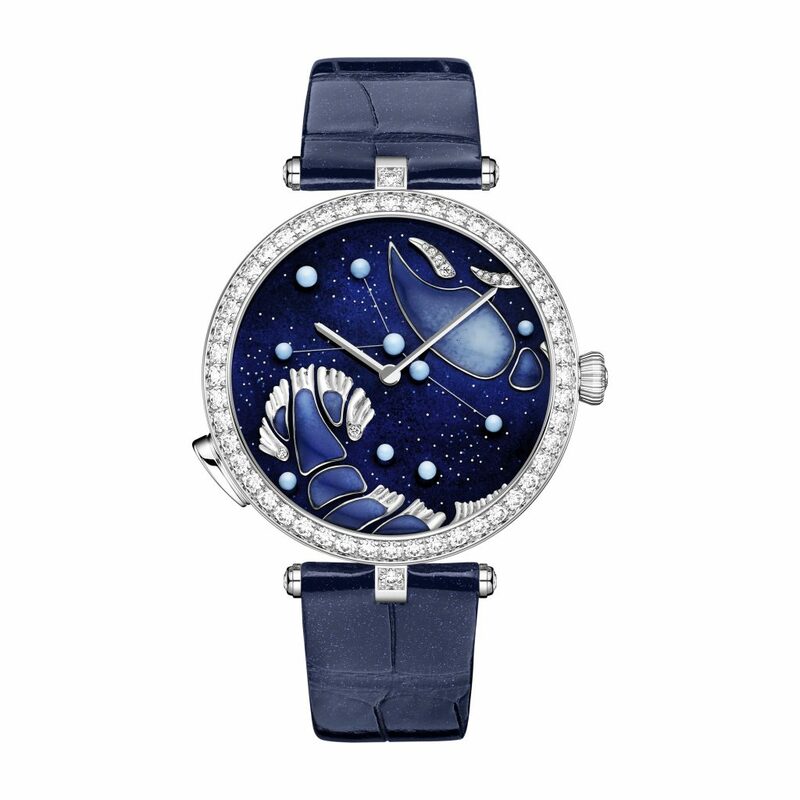 Watch highlights include opaque blue enamel, enamel tracing, translucent blue enamel beads and diamonds. Aries are leaders, rulers, and loyal companions. They are often admired by those around them and enjoy being in command. 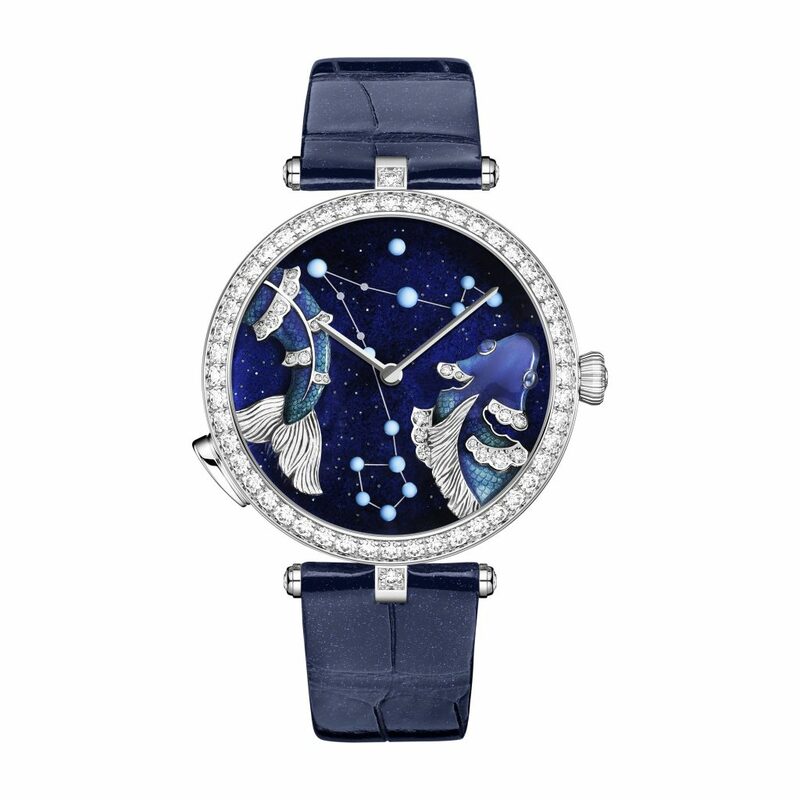 This watch features blue sapphires, translucent blue and turquoise enamel. Cancers aim to be gentle but fearless leaders. They can be bold innovators yet tender and even romantic. 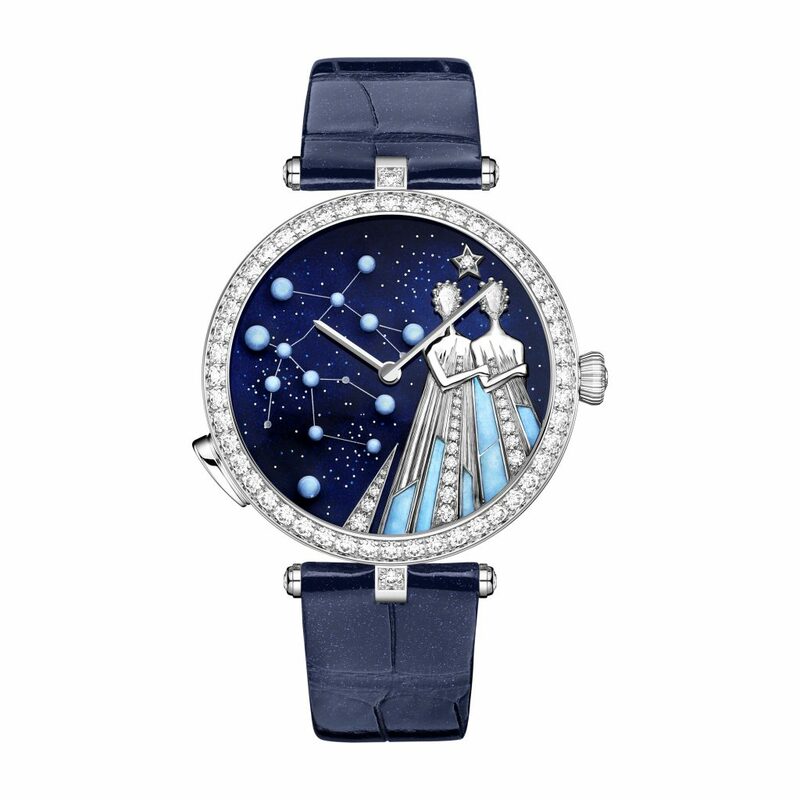 This watch features opaque blue enamel, translucent blue enamel beads and diamonds. Capricorns are often characterised by an insatiable thirst for knowledge. They are known for reaching new heights and being capable of great things. 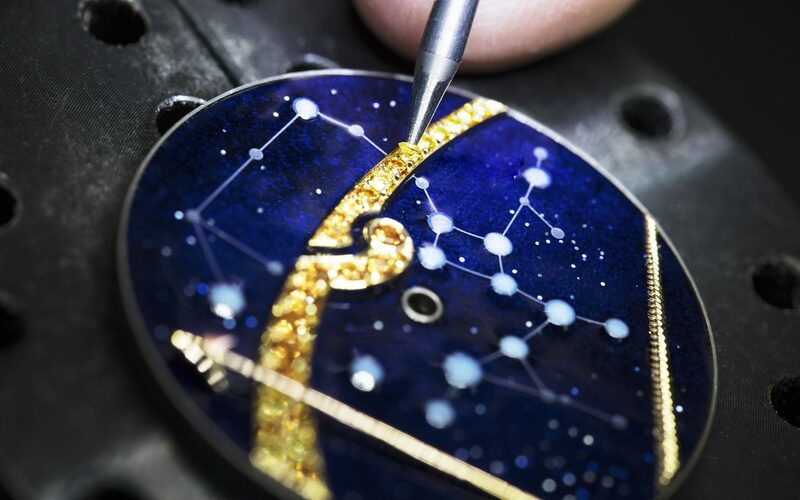 Watch highlights include yellow gold, blue sapphires, translucent green enamel on silver foil and diamonds. As their depiction indicates, duality defines Geminis. They’re intense but intriguing, confident yet charming, just like this watch, which features opaque blue enamel, enamel tracing, translucent blue enamel beads and diamonds. Like the sun, Leos have an inherent allure that naturally attracts others. They tend to gravitate toward the center of the action and enjoy lighting up a room and spreading their energy like wildfire. 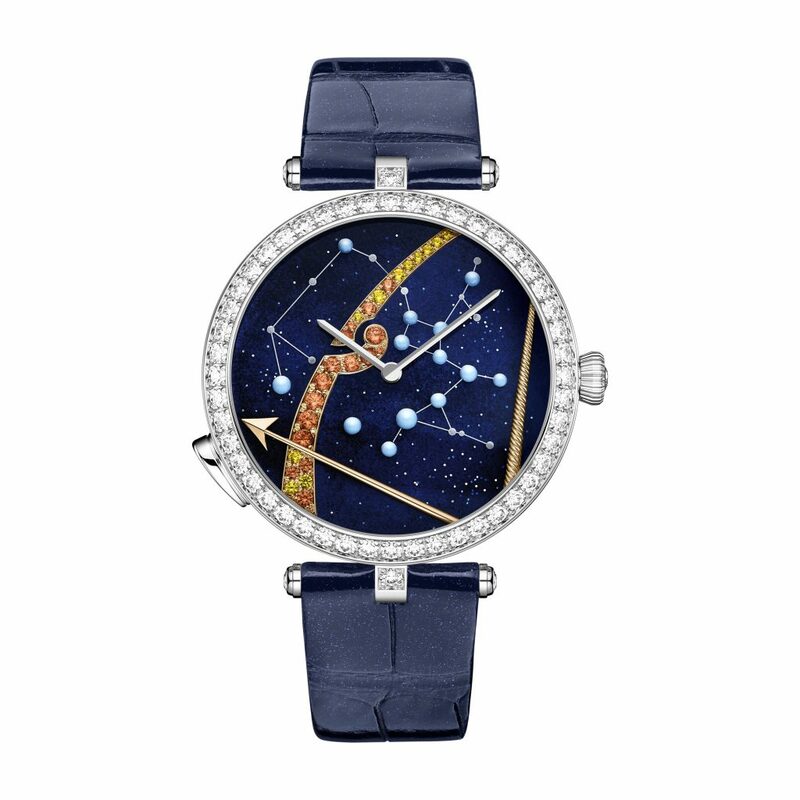 The watch features yellow gold, yellow sapphires, blue sapphire, spessartite garnets, translucent orange and yellow enamel on golden foil, and translucent blue enamel beads. Libras desire to be selfless and loving. They try to go out of their way to take care of others, expecting nothing in return, which makes them great companions. 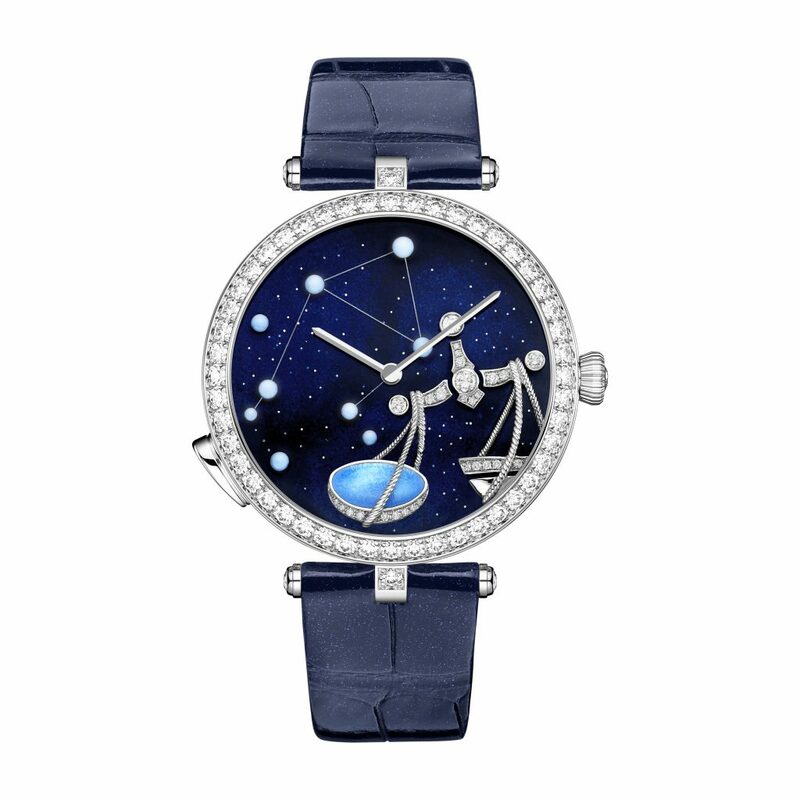 This watch has opaque blue enamel, enamel tracing and translucent blue enamel beads. Pisces can tend to be dreamers, approaching life through rose-coloured glasses. 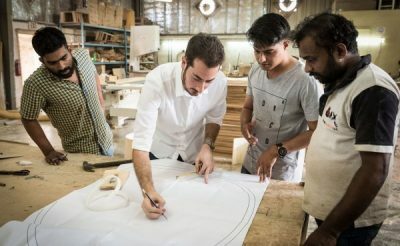 But their undoubtedly optimistic approach keeps them constantly seeking ways to make a difference. 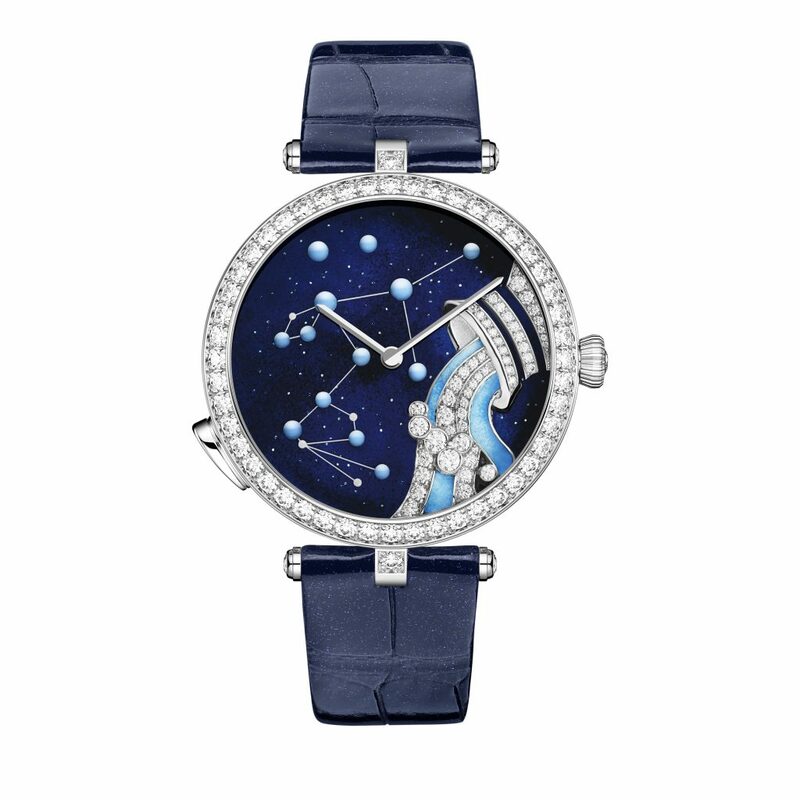 Highlights of this watch include blue sapphires, translucent blue and turquoise enamel and diamonds. The Sagittarius is often a lone wolf, not tied down by expectation or conformity. They tend to be free spirits with an inherently curious nature. 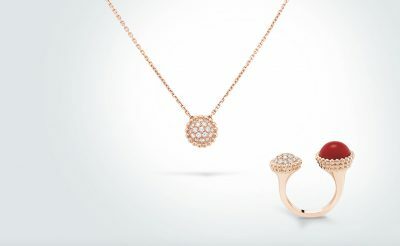 The watch features yellow gold, pink gold, yellow sapphires and spessartite garnets. Scorpios are known for their bold disposition and charm. They can be intense at first, but once you get to know them, they can have a softer side. 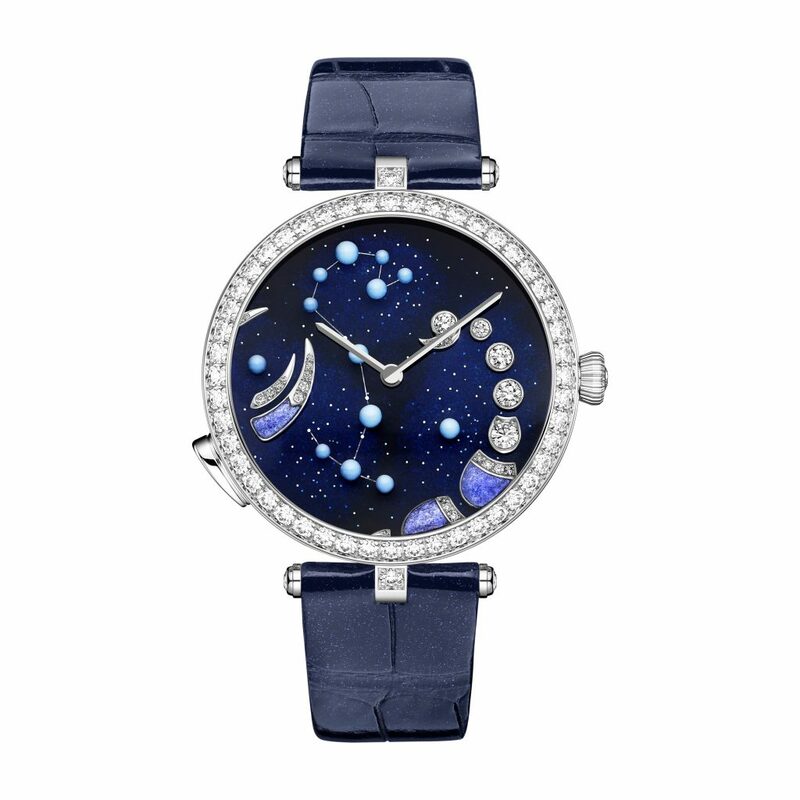 This watch features white gold, translucent purple enamel on silver foil, translucent blue enamel beads and diamonds. Taurus take meticulous care in acting thoughtfully and deliberately in everything they do. They also have a gentler side and an uncanny ability to make those around them feel special and appreciated. 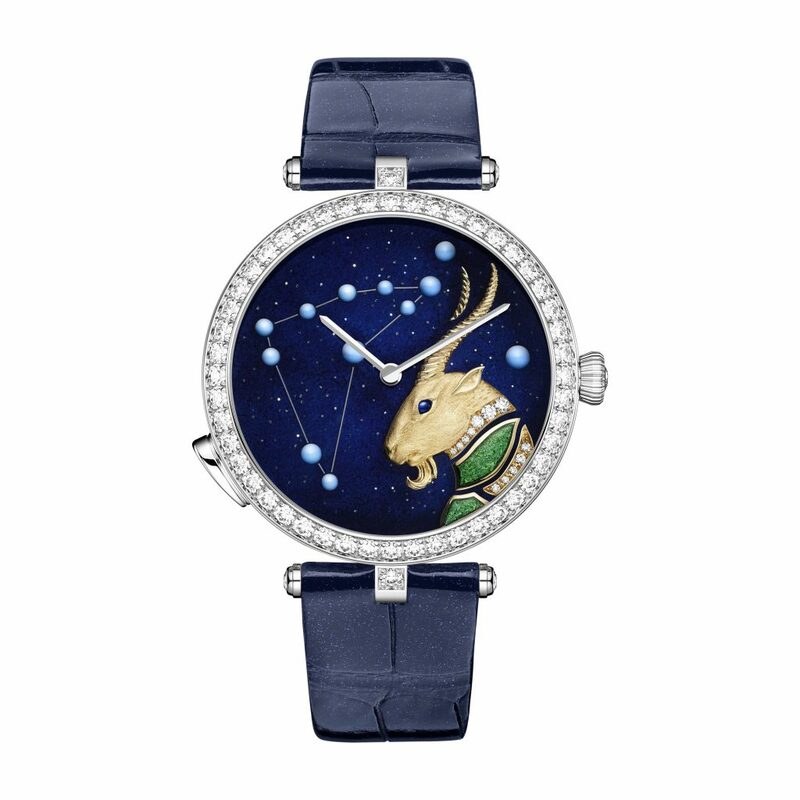 The watch features blue sapphires, translucent green enamel, translucent blue enamel beads and diamonds. The Virgo tends to be all-knowing, reliable, and wise beyond their years. Virgos aim to be independent and stand for themselves. 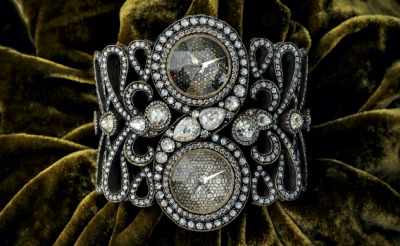 Watch highlights include tsavorite garnets, onyx, enamel tracing, translucent blue enamel beads and diamonds. These are the heritage watches you should invest in before you’re 30.